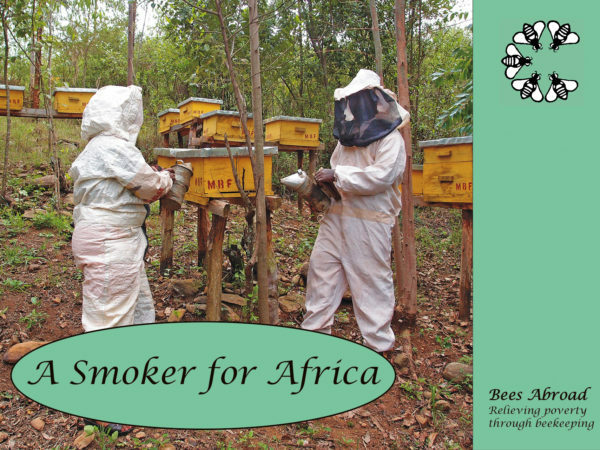 Your gift of £25 will support our work to relieve poverty through beekeeping. 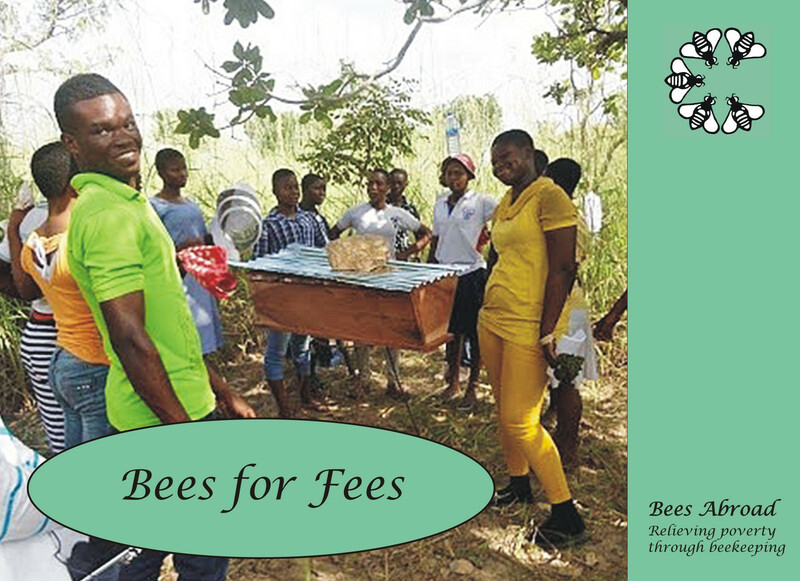 Bees Abroad has projects with schools, church groups, self-help groups and women’s groups. 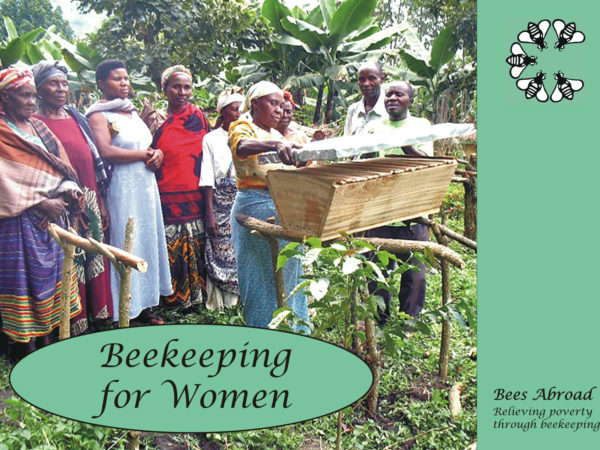 Your gift of £25 will support our work to relieve poverty through beekeeping. 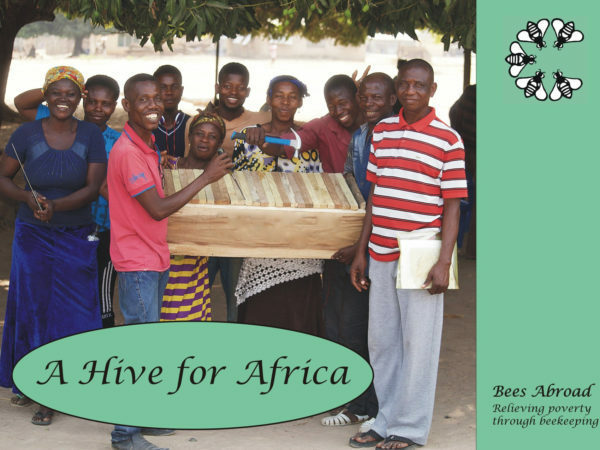 Bees Abroad has projects with schools, church groups, self-help groups and women’s groups. Income from selling the honey will be used to buy essentials and pay for education and medicines into the future. Beekeeping really does work as a means of poverty relief.